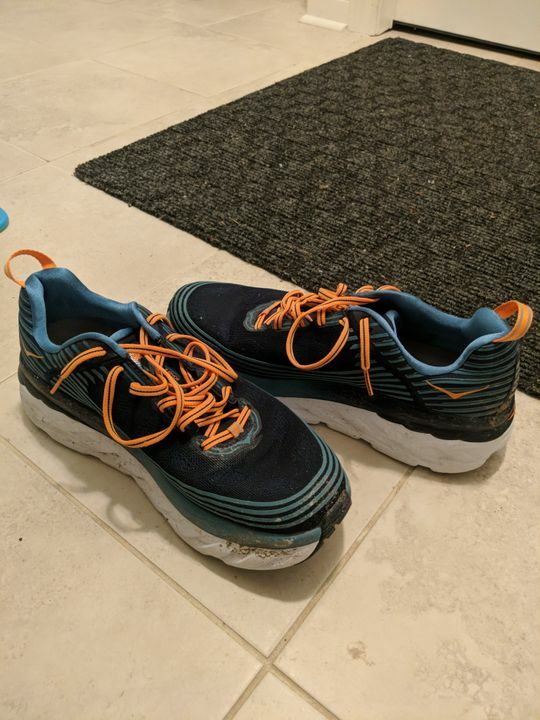 Hoka One One Men's Bondi 6 - BlackToe Running Inc.
Ted P. Reviewed by Ted P.
What kind of training do you do the most? I needed a new show to replace my Clifton 4's and I went with the Bondi 6's. I'm do glad I did, they feel lighter and softer than my Clifton's.